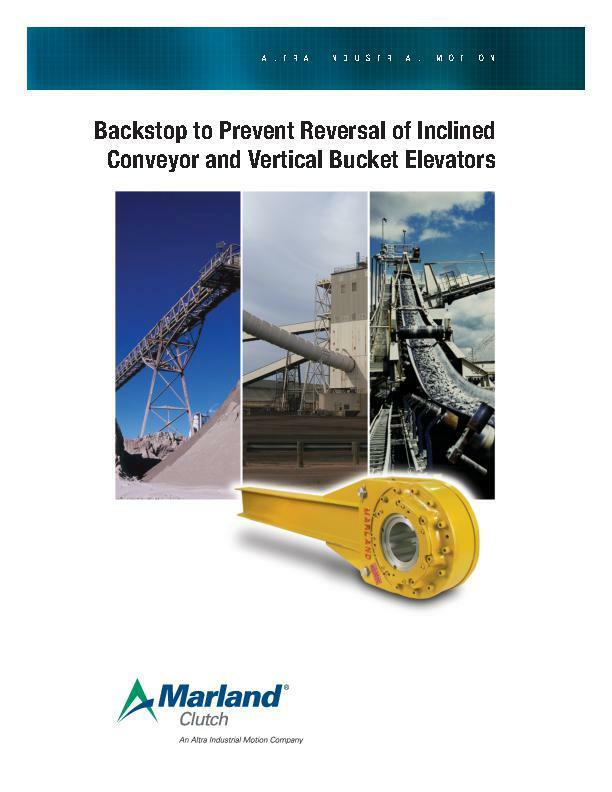 Positive protection against reverse torque runaways of inclined conveyor or elevator installations, and adequate provision for the safety of operating personnel can be assured by considering the following: The causes of reverse torque loading conditions. The importance of installing backstops on low speed headshafts — where reverse torque loads originate. Use of sound methods for selecting backstop sizes, based on many years of successful installations, rather than theoretical reverse torque calculations. 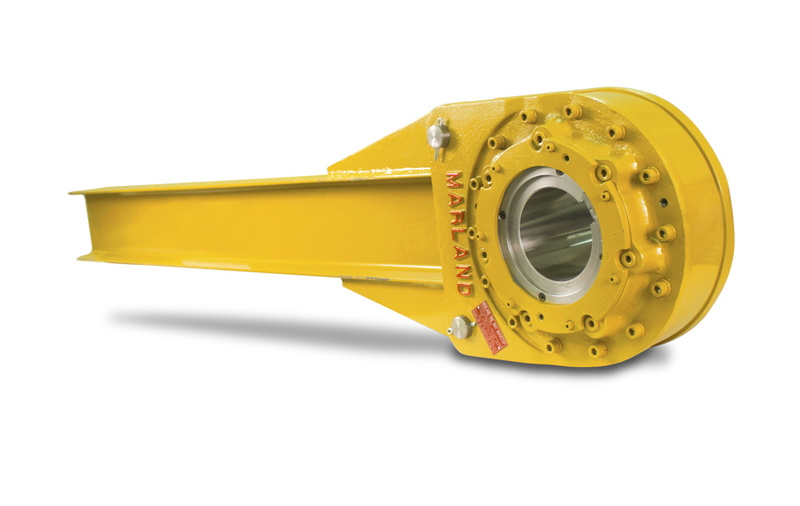 The basic design, operating principle and uniformly high torque capacity of Marland One-Way backstops. The simple maintenance and lubrication requirements of the Marland design.